Check out the trailer for the final season of Transformers Prime here. 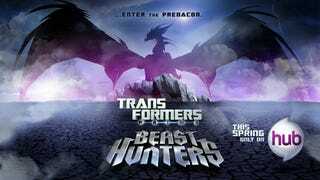 The dragon looking predacon looks pretty cool. After the end of Young Justice, all the good cartoons I watch are ending.